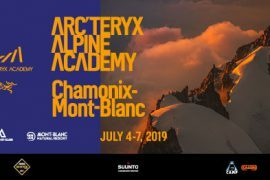 Designed specifically for fast, light alpine use, however, the Alpha FL backpack lacked important freeride touring features like the ability to carry skis/snowboards, snow tool stowage and helmet compatibility. The hacks you found to forge the Alpha FL into a ski-ready carry solution didn’t go unnoticed. Your ingenuity inspired evolution. Tapping into your creativity, we set out to create something entirely new—a versatile, adaptable exceptionally weather-resistant pack designed specifically for freeride touring. The Alpha SK 32 is the result. New for Fall/Winter 2018, the Alpha SK 32 Pack is the pinnacle of use-driven design. 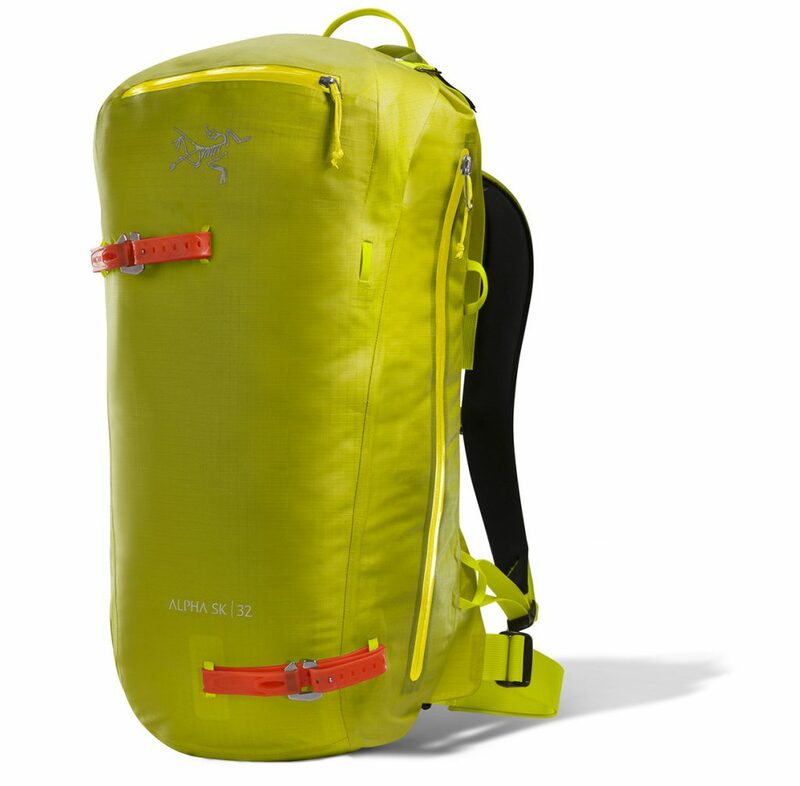 Created to carry the tools necessary for safe, comfortable travel across backcountry snow, the fast and light pack is perfectly sized and equipped for an extended day Freeride touring and ski alpinism. The Alpha SK 32 leverages a modular ski carriage system. 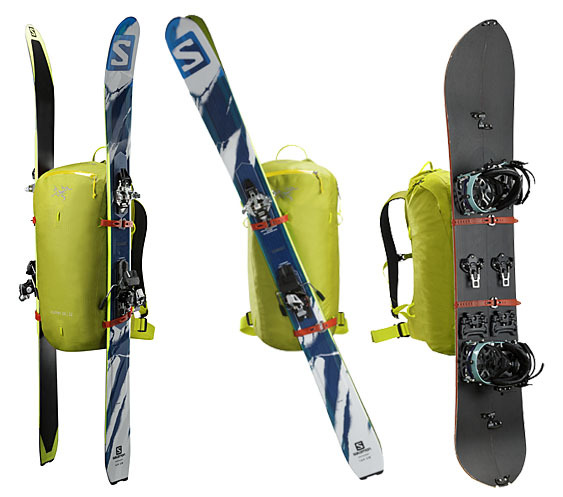 Using ARC’TERYX exclusive patent-pending TPU ski straps, you can set up the pack for a diagonal or A-frame carry. Snowboards carry vertically. Simpler and lighter, the system reduces weight and minimizes potential snagging by eliminating excess straps. With 32 litres of storage, the Alpha SK 32 will allow you to pack all the essentials you’ll need for a day in the backcountry without slowing you down. The pack’s water-resistant front pocket is designed to store and organize your shovel, probe, snow assessment tools, skins and other gear, keeping them readily at hand while ensuring the pack’s main compartment stays secure and dry. Side access zippers allow access to the main body of the pack, making transitioning between gear and clothing on the go a practice of efficiency. And while the pack’s lid is designed to securely carry a helmet, it’s also ideal for stashing ropes, skins and other bulky items, keeping them out of the way, yet instantly accessible.